With a huge range of solutions to your operating needs, Commercial Vehicle Hydraulics are here to provide you with answers. From 3-way tipper systems through to wet kits, our range of hydraulic equipment and our technical knowledge and expertise is unrivalled. 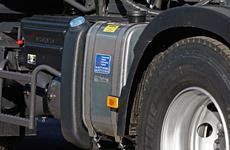 We supply a full range of OMFB hydraulic equipment to the road haulage industry. 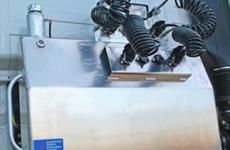 We stock a wide range of oil tanks, suitable for a wide variety of applications within the transport industry. 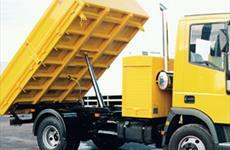 Many councils and utility companies have successfully been using our 3 way tipper equipment for many years. 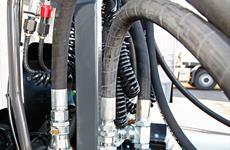 We stock a range of custom hydraulic systems to suit any operation. 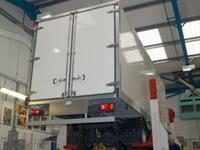 Our workshop can accommodate the biggest trailers within the UK road haulage industry, carrying out repairs or installations. We pride ourselves on our great AFTER SALES service. 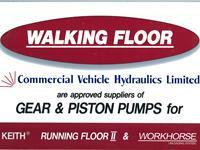 CVH supply pumps and hydraulic equipment to operate these walking floors. 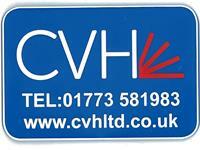 "FEEL THE POWER" - OMFB power take offs with CVH professionalism.